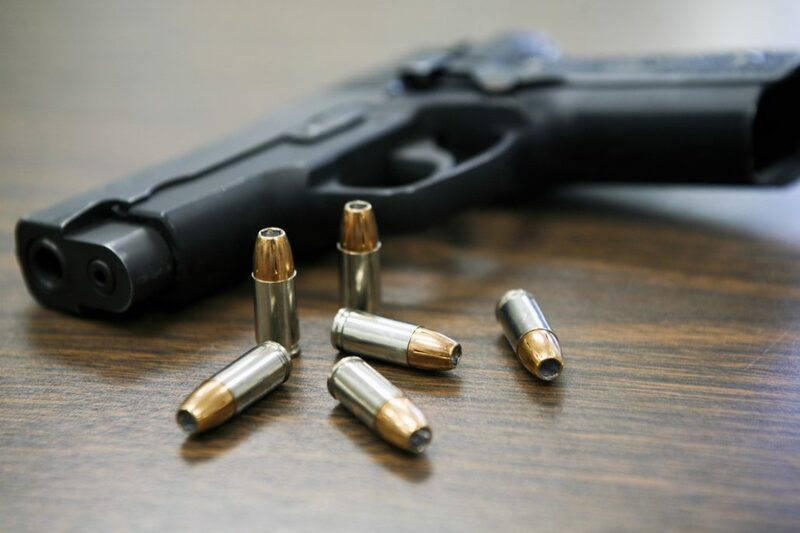 Divorce and Mental Illness May No Longer Restrict Gun Purchases | Johnsen Wikander, P.C. A divorce can be stressful for couples. Many fight, and some may turn to violence outside of court proceedings. However, a man in Michigan won a case involving his divorce and purchasing a gun. The 6th Circuit for the United States Court of Appeals ruled this week that Clifford Tyler’s 2nd amendment right had been violated by the state. As Tyler’s case is sent back to Grand Rapids on remand, the court will have to decide whether or not they can enforce a lifetime ban on purchasing firearms for those committed to hospitals for mental illness. Georgia State Sen. Michael Rhett proposed a bill in Dec. 2015 that would restrict gun sales. Specifically, he was targeting those going through divorce. Although his bill would not affect those who owned guns prior to their filing, it would prevent spouses from legally acquiring weapons while their case was pending. However, after Sen. Rhett’s initial proposal, he changed the language of his bill. The second iteration specified that only those with a previous record of domestic violence would be affected. By narrowing in on this smaller demographic, it was Rhett’s hope to reduce violence between couples that have filed for divorce. A 74-year-old from Hillsdale, about an hour and a half from Kalamazoo, filed for divorce in 1985 after his wife allegedly ran away with another man and drained his bank accounts. The man was so upset by this that his daughters committed him to a mental hospital. They were worried that he could become a danger to himself. He was let out after two weeks of treatment. Nearly 15 years later, he remarried. Based on his previous stay at the hospital, the 74-year-old found himself unable to purchase a gun. The state puts a lifetime ban on buying firearms for those who have a documented history of mental illness. The man’s attorneys argued that this violates his second amendment right to bear arms. After the court of appeals ruled in the Hillsdale man’s favor, they now require that the state provide evidence to support a lifetime ban. Unless the defense can prove that this restriction is justified, this case may set a legal precedent for second amendment restrictions. While many may see this outcome as beneficial, others may find it hasty. As was the case in Georgia, many are trying to limit the possession of firearms to citizens who pose potential risk. Although the Hillsdale man has not committed any crimes since he was committed to a mental hospital, the state does not want to reverse a decision that could save others from violence. While lifetime bans may be deemed excessive, the federal court in Grand Rapids must now decide how best to keep its citizens safe.